Proud to be called as one of the leading as well as the finest planned cities of India, Chandigarh finds its charm as a fine place to explore as a tourist. 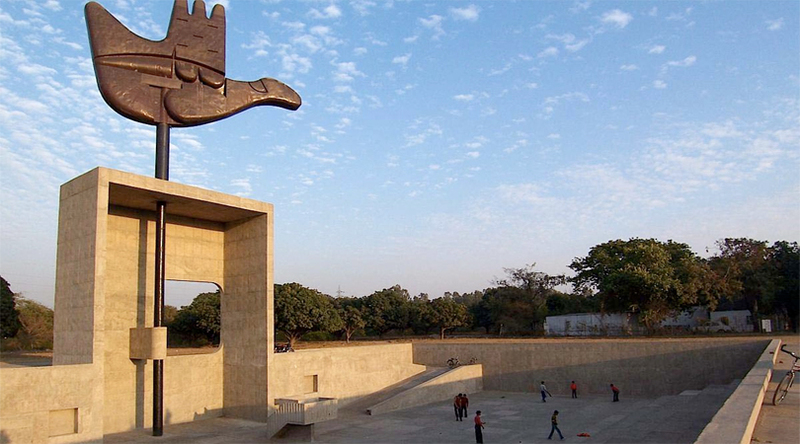 It was designed by Le Corbusier, a French architect, whose simplicity, effortless and elite charm in planning Chandigarh allures its visitors. It is the shared capital of both the states of Haryana and Punjab. 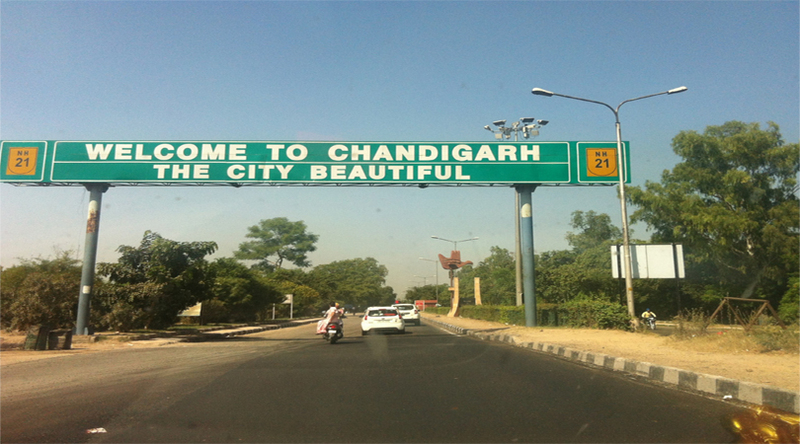 Chandigarh is named after Hindu Goddess Chandi, “the Goddess of Power” and incarnation of Mata Shakti. Amongst others in the country, Chandigarh is relatively very young and does not have historical monuments but compliment the same it simply impresses its tourists with natural beauty (lakes, parks etc.) and modern architectures. 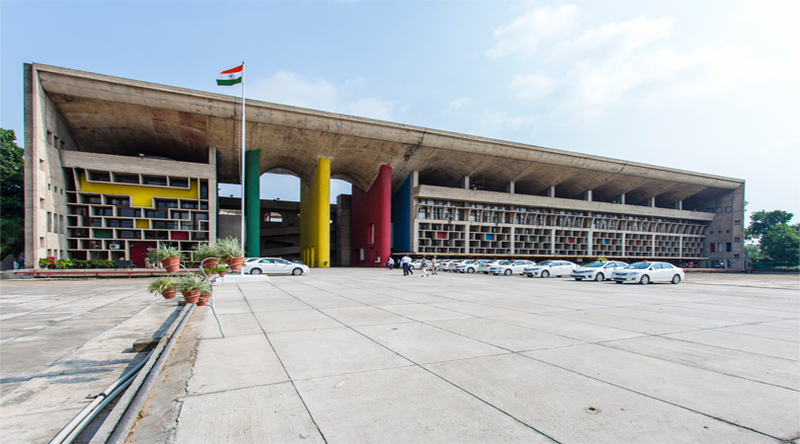 If you are planning a trip to Chandigarh and wondering which places you must visit, then read on to the following write-up. The most popular tourist attraction as well as most visited place in the city is the Capitol Complex. It is located in Sector-1 of Chandigarh. This modern complex consists of the Assembly, the Secretariat and the High Court. In addition, the geometrical concrete buildings of this complex rising elegantly out of the ground will cover the headquarters of both the Government of Punjab and Haryana. The Open Hand is the next superb modern architecture, present in Chandigarh. It is located in the Capitol Complex and comprises of a giant hand, which soars up to the height of 85 feet from a hollow trench and attracts a large number of tourists and visitors. The monument is made of metal sheets and capable of rotating with delivering the message that Chandigarh happily receives all without any division. Another key attraction of Chandigarh is the notable, Rock Garden. This tourist attraction is amongst the most visited places in the city. 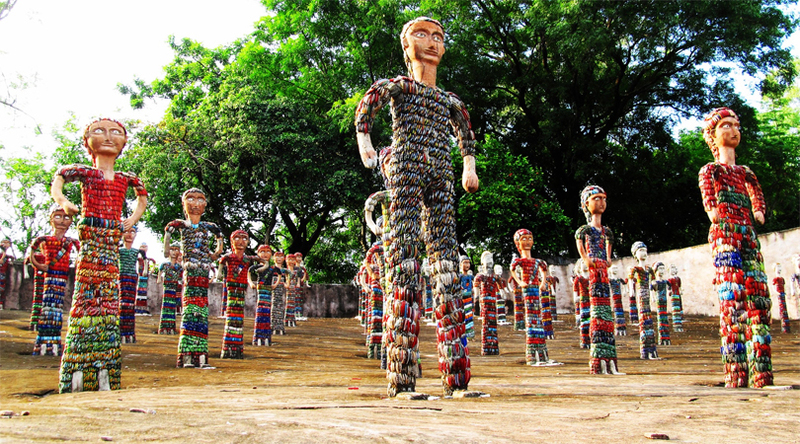 Established by Nek Chand, it is one-of-its kind special garden that is consists of art objects, which have been made from urban waste material. This garden spans over an area of around 12 acres and located quite close to the famous Capitol Complex. 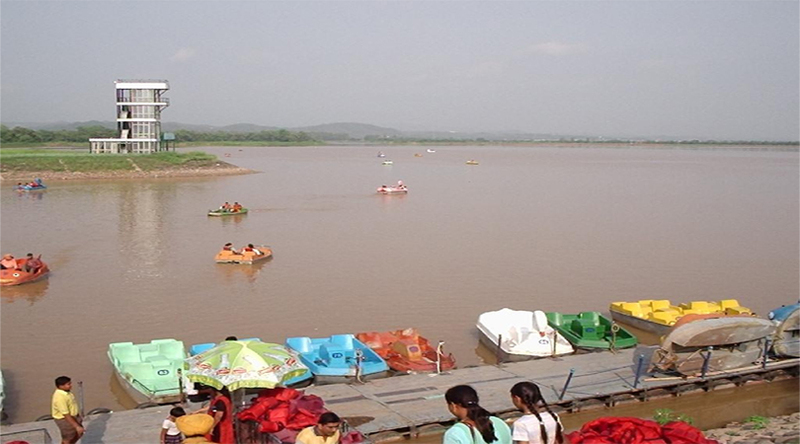 A paradise for nature lovers, Sukhna Lake is a must visit destination for tourists visiting Chandigarh. Located in Sector 1 of Chandigarh, this lake was created by building an artificial dam on a regular stream. While visiting this lake, you can go for boating, just sit on the 2-km-long boulevard or enjoy some great time in the restaurants on its banks and indulge in the beauty of nature. Sector 17 Plaza is a very popular hangout area and significant place for the Chandigarh city. It is mainly the city centre and shopping area of the entire city. Sector 17 Plaza is planned as four pedestrian concourses that meet at a central chowk (intersection). 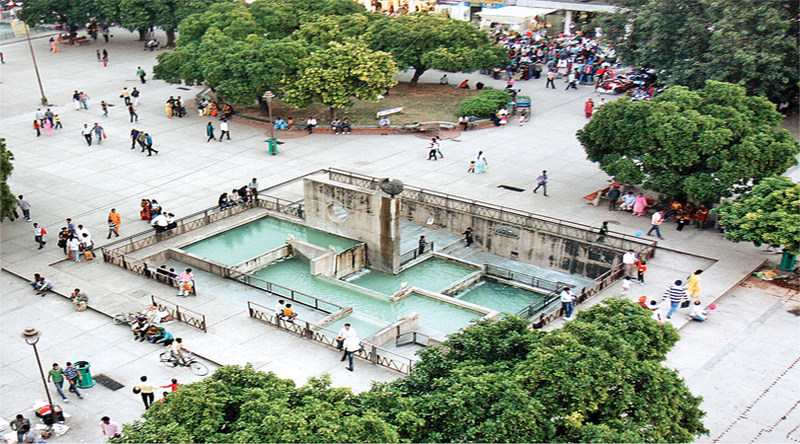 But, it is a pedestrian’s paradise adorned with fountains, sculptures and groves of trees. The evenings of this place become even more wonderful when the fountains come alive with vibrant mosaic with captivating illuminated neon signs. In short, Sector 17 plaza is the largest outdoor family hub of Chandigarh city.